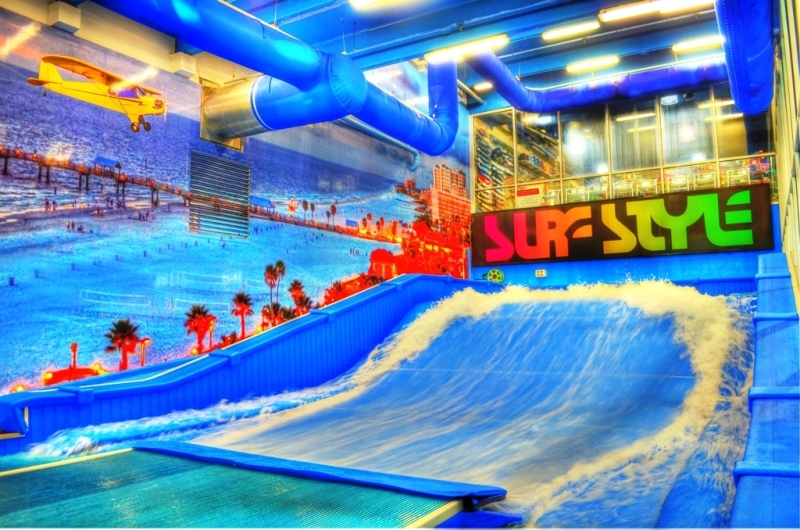 Located at 311 S Gulfview Blvd in Clearwater Beach, make your celebration one to remember and ride the wave with your friends and family! Prices start at $300 an hour for parties held Monday-Thursday from 10am-12pm. $400 an hour for any other time. Bring up to 20 of your friends and experience surfing like never before.